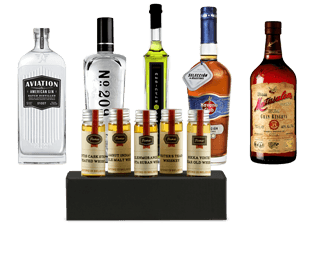 This tasting box isn't on our current list of Home Bar Essentials... but it could be. Add it to your wish list and let us know you want it! I drink to make other people more interesting - Ernest Hemingway. And who doesn’t? Sometimes. Life is tough and everyone has his or her medicine to let loose. This Tasting Box is paying a tribute to a true giant, America's most important novelist, short story writer, journalist, adventurer, fisherman, a Nobel Prize winner… who also happened to be one of America's most notorious drinkers, erm, connoisseurs - Ernest Hemingway. To set things straight: This is not a selection of Hemingway’s favourite brands and it is also true that he adored other drink types, but these three categories really stand out when we think about Hemingway and his drinking, erm, tasting habits – Rum, Gin and Absinthe. However, we did try to follow some standards. 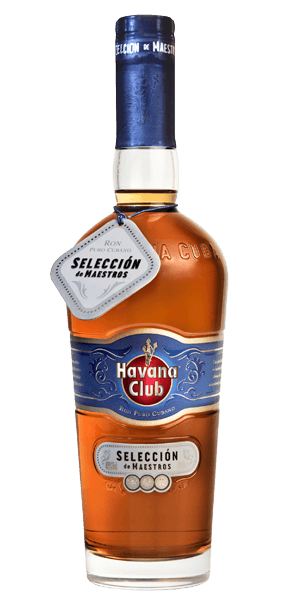 For example, Rum should originate from Cuba, Gin should be from The States, and Absinthe should reflect Papa’s adventurous type. We sincerely believe we made the right choices and that Hemingway would love them all! 1) “American Gin” or a “New Western Dry Gin” movement started a few years ago. 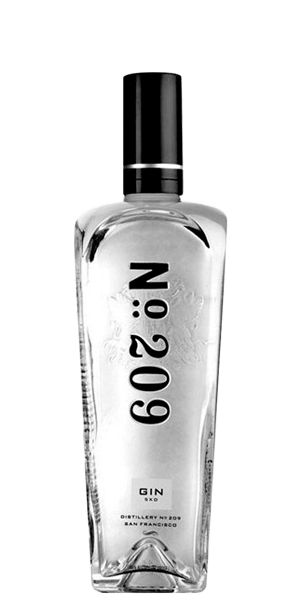 These Gins are not defined by the Juniper itself, but by the careful inclusion and balance of the supporting flavors, creating an entirely new designation of dry Gin that deserves individual recognition. In other words, don’t compare it to London Dry Gin. 2) Hemingway was also a huge cocktail fan, here are some Gin classics he was fond of: The Martini, Green Isaac’s Special, Negroni, Gimlet. 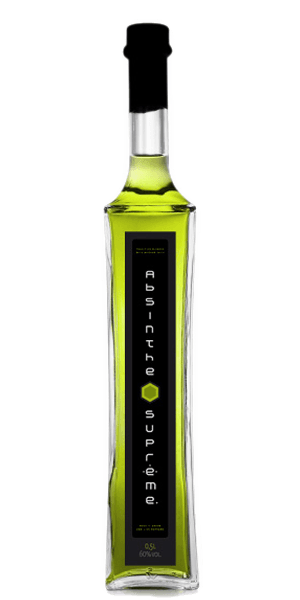 3) Absinthe was revered among artists and writers such as Hemingway, Van Gogh, Picasso, Baudelaire, Oscar Wilde and many more. After nearly a century of prohibition, the Absinthe is once again here to inspire. 4) Hemingway liked to enhance his glass of champagne with a shot of Absinthe. He called this cocktail “Death in the Afternoon”, after his non-fiction book about bullfighting. 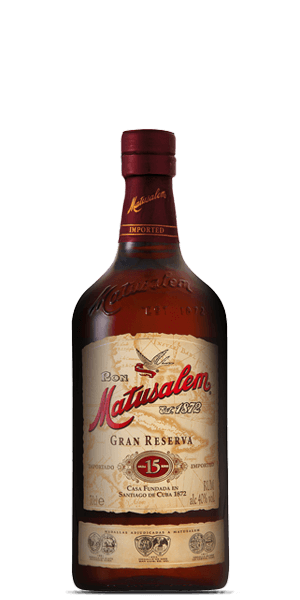 5) Due to the tropical climate common to Rum-producing areas, Rum matures at a much faster rate than is typical for Whisky or Cognac. An indication of this faster rate is the angels' share, or amount of product lost to evaporation. While products aged in France or Scotland see about 2-4% loss each year, Rum producers may see as much as 10%. 6) Hemingway’s Rum cocktail favorites: Daiquiri and Josie Russell. The world is a fine place and worth fighting for, Hemingway once wrote, but nobody gets out alive if we may add. So can you please call your friends right now, say something cheesy, and honour your friendship with this delicious treat called Flaviar.